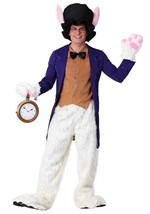 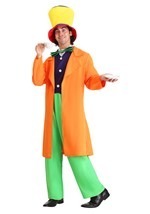 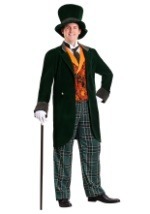 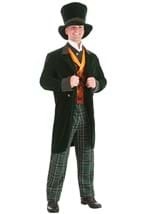 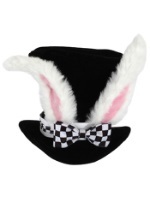 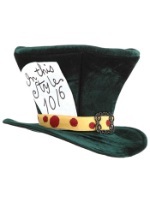 Become the host with the most in this licensed Mad Hatter hat! 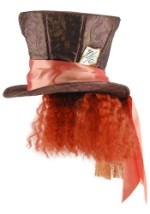 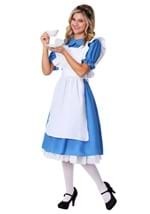 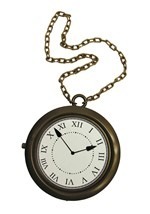 Straight from the Tim Burton movie, this Alice in Wonderland accessory is made from durable foam to maintain its shape. 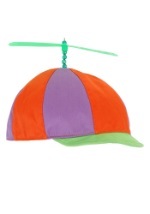 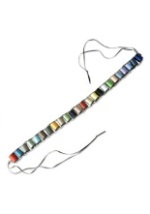 It has a size adjuster on the interior to provide the perfect fit and also features an interior pocket. The shimmering brown exterior has light and dark brown accents with striped, peacock feather and "10/6" patches sewn onto the sides. 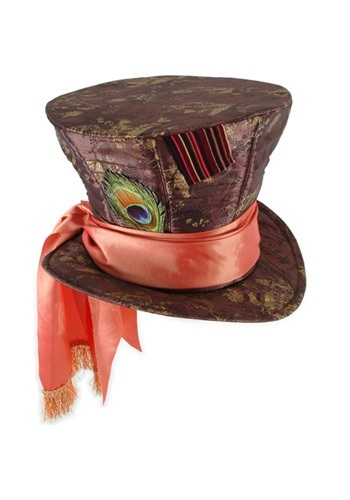 A peach scarf wraps around the brim and hangs loosely in the back. 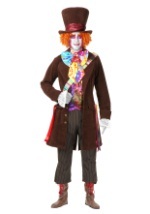 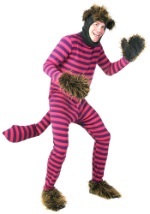 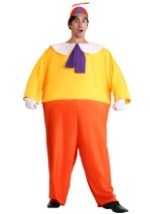 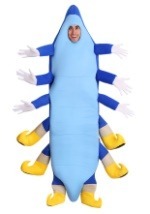 Get the complete look when you add our matching costume!